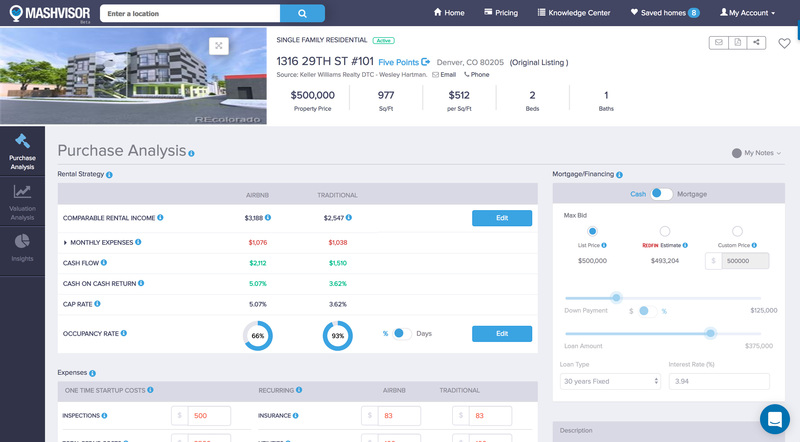 Use predictive real estate market analysis and rental property analytics to ﬁnd lucrative traditional and Airbnb rental properties in a matter of minutes. Cash on Cash Calculation. Real Estate Market Analysis. 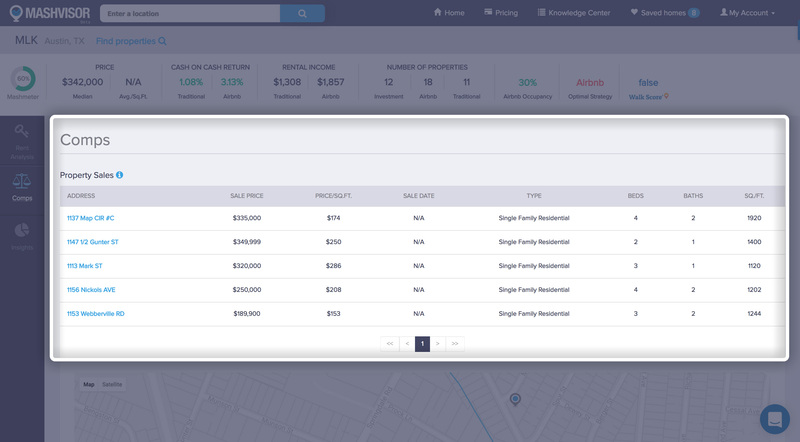 Investment Property Analytics. All in One Place! That is the algorithm that we use in our cash on cash calculation. But why learn the equation and go through the effort of calculating it manually? 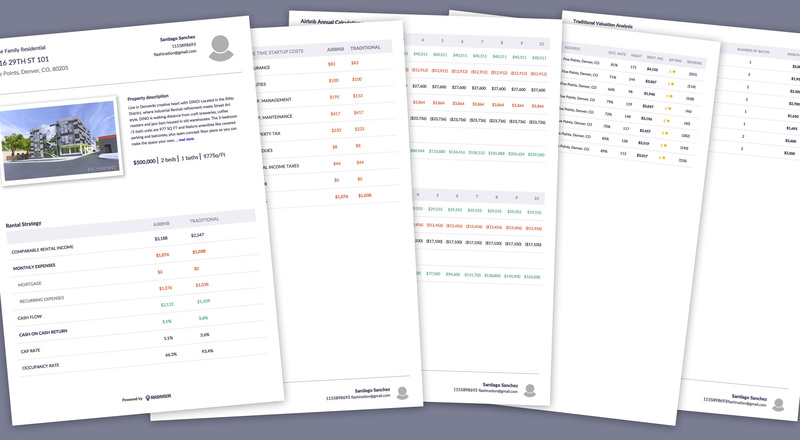 With Mashvisor, you will gain access to the cash on cash calculation for every investment property, saving you numerous hours of manually calculating the values using a spreadsheet. Create an agent profile on Mashvisor. 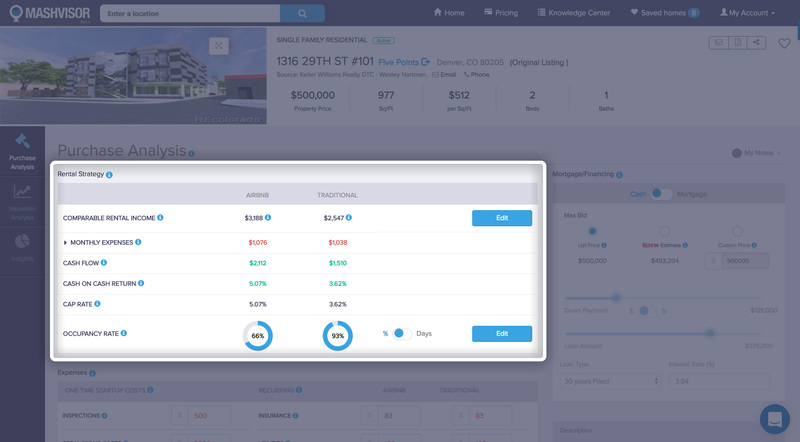 Choose which zip codes you’re targeting, and have your profile appear as users explore the different properties on the platform. Start your 14-days-trial now and see Mashvisor in action!